Make Your First Impression Your Best! Superior Whitening for a Confident Beautiful Smile! Yellow, stained, and discolored teeth are a natural consequence of age or lifestyle choices, but they can make you feel very self-conscious. A simple way to improve your smile is to whiten your teeth to get a younger, healthier, and more beautiful smile. According to a survey performed by the American Academy of Cosmetic Dentistry, the number one concern people have about their smiles is discoloration. While you may have many options for whitening your teeth, your dental professional at Aria Dental is the best way to access to the most powerful, professional-strength whitening in a safe way with an outstanding result. It’s a question we often hear from our patients. People like to know how young is too young to start using whitening products to whiten their teeth. According to KÖR Whitening Brochures in 2007, there is no age-related contraindication to teeth whitening and the most ideal age to whiten teeth is considered to be 14 when the permanent teeth have erupted into the mouth. Hereditary conditions which causes a small percentage of people to have purple, gray or orange stains. 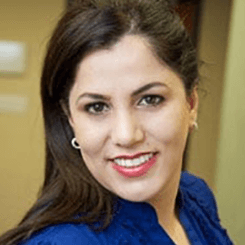 According to Dr. Horiyat, professional teeth whitening is highly effective on extrinsic teeth cleaning, and results may last from months to up to three years if you practice good oral hygiene, avoid dark-colored food and drinks, stop smoking, and visit Aria Dental for dental cleaning and check-ups at least every 6-months. Our professional and custom-made whitening treatments and take-home OpalescenceTM or Zoom whitening kits can help whiten both extrinsic and intrinsic stains. The bleaching agents used in both types of teeth whitening procedures permeate your enamel and dissolve the particles that cause discoloration. Extrinsic stains typically respond better to teeth whitening than intrinsic stains. Zoom: Many patients like to achieve whiter teeth in a quicker fashion. 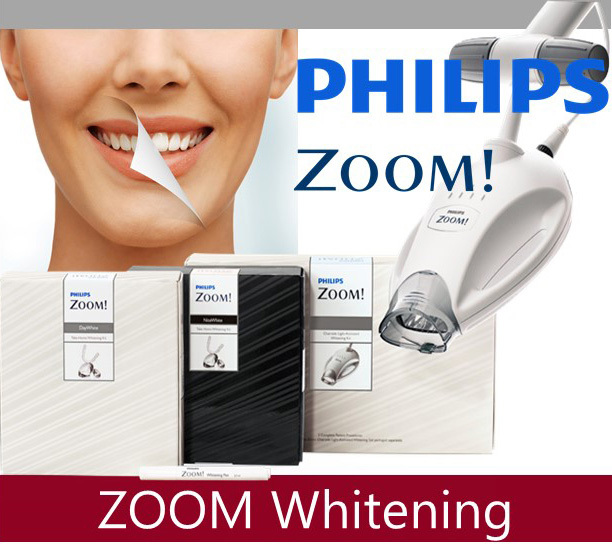 In about 1 hour, your dental professional at Aria Dental can whiten your teeth with Philip Zoom Professional Whitening up to 8 Shades. Your results could last for a long time, depending upon your eating, drinking habits, and home hygiene practices. 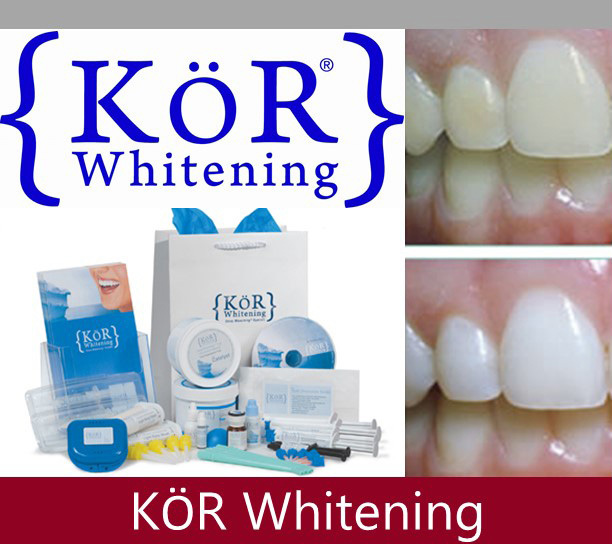 KoR Whitening, Deep Bleaching System: At Aria Dental, we offer the KöR Whitening Deep Bleaching TMSystem, which is new and revolutionary teeth whitening method that improves many unresolved problems of other whitening system, including failure to correct deep intrinsic staining, impermanence, and sensitivity. The cutting-edge KöR Whitening Deep Bleaching TM System is intended for patients of all ages.